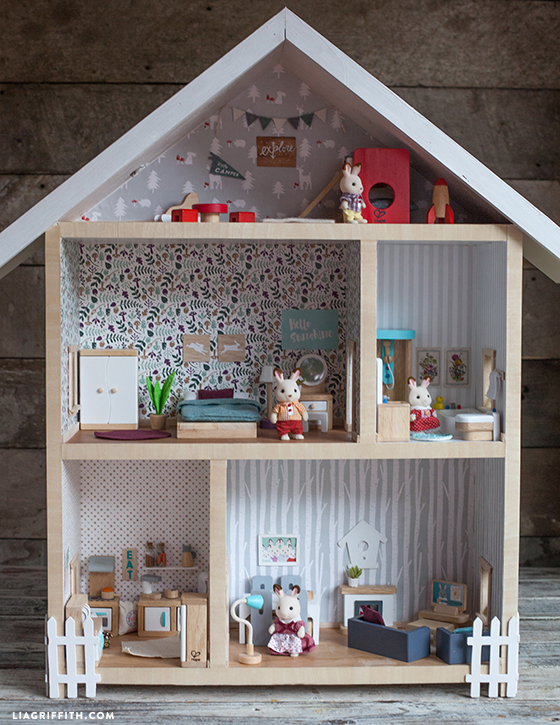 A dollhouse can be a toy that is cherished forever. It's one of those toys that you keep in the hope to one-day give to your children. 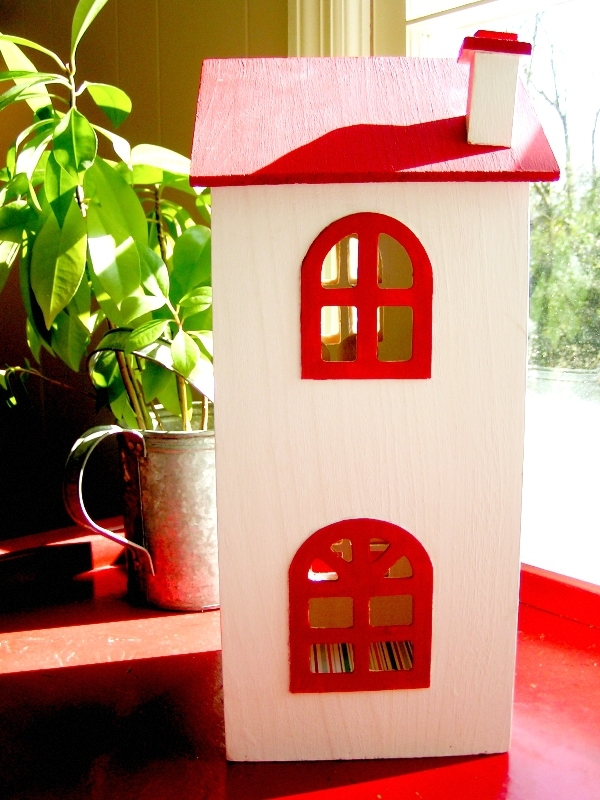 If you don't have a keepsake dollhouse around, you can easily design and make your own! 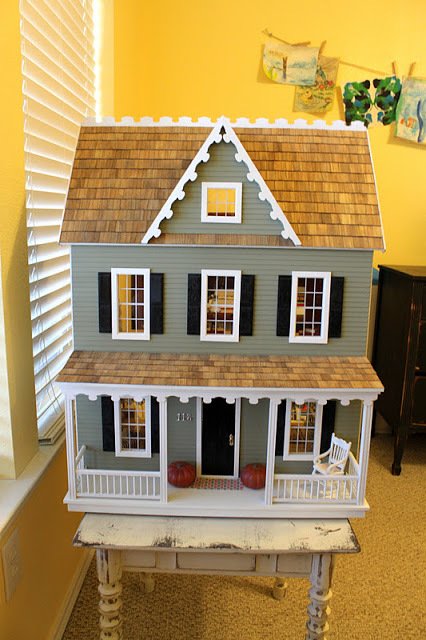 Making a dollhouse for your kids adds a special sentimental feeling to the item, and it will surely be loved, used, and passed on. 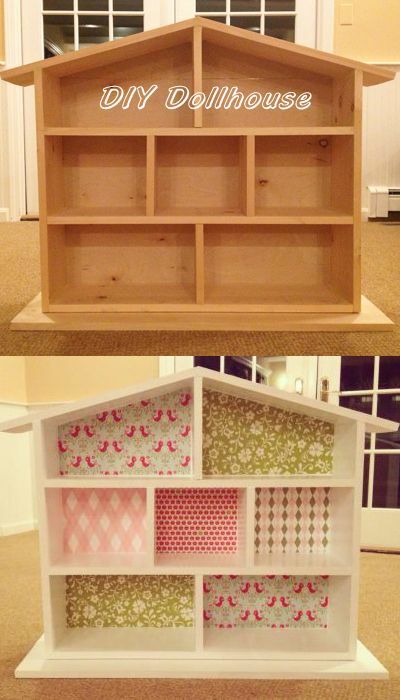 Not to mention, making a dollhouse is way too much fun! 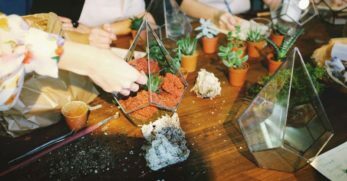 You get to design the structure, paint the walls, and decorate with cute little furniture! 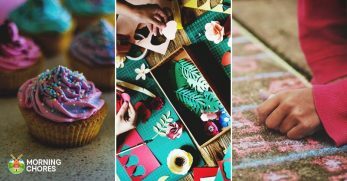 You can work with your kids to make their dream house or surprise them with one on their birthday! 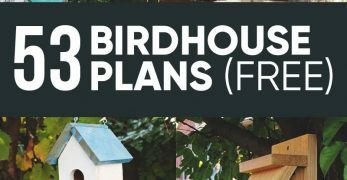 There are a ton of DIY dollhouse projects out there, and here we have a list containing 47 of my favorites. So, let's start creating! 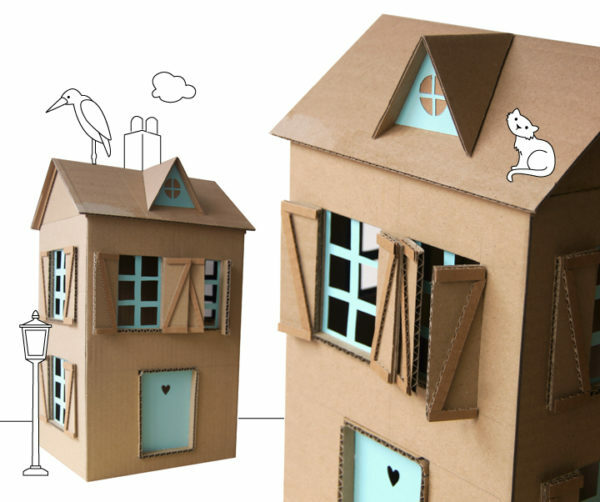 This adorable little dollhouse will give you tons of inspiration when designing your own. 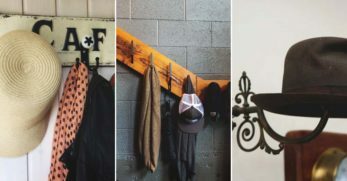 From the spray-painted shutters to the handmade artwork inside. 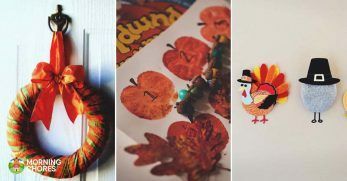 An excellent idea that uses scrapbook paper to decorate the walls of each room. Customize it with your very favorites patterns and colors. 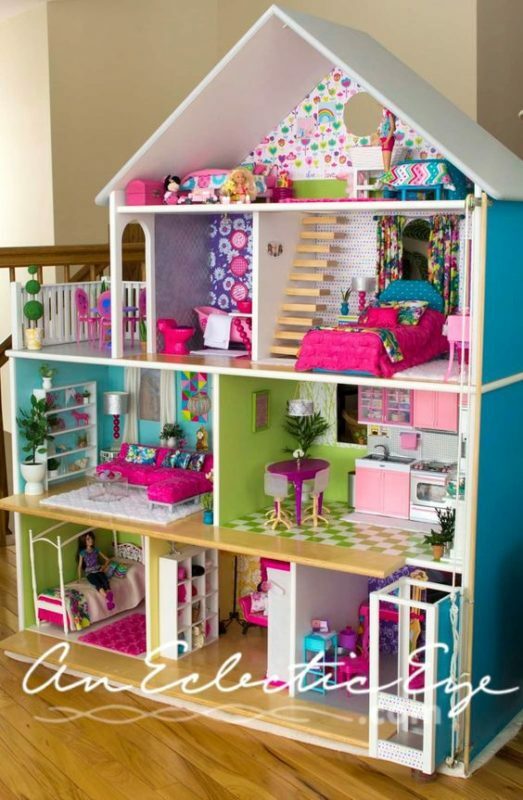 This large dollhouse is bright, fun, and colorful! 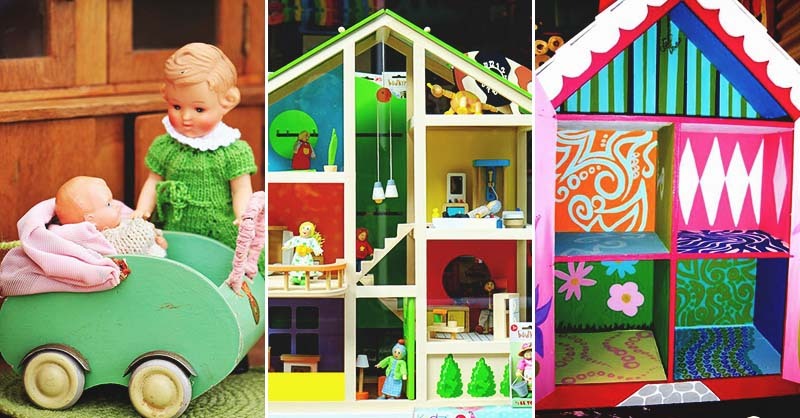 A perfectly vibrant home for your child's dolls. 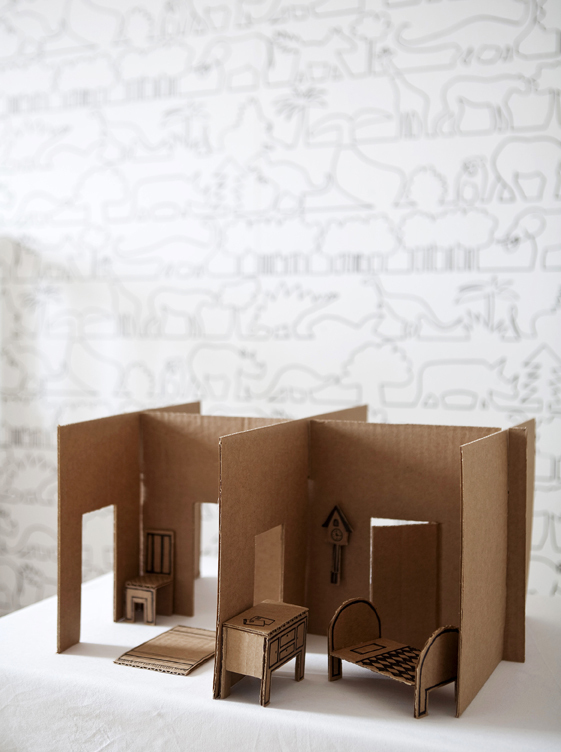 This dollhouse is small and therefore easily portable. 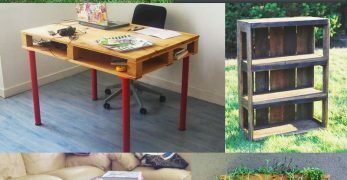 It's made from an old CD rack and is extremely budget-friendly. 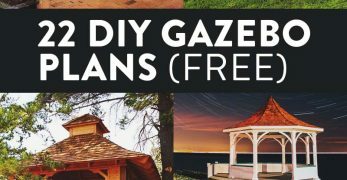 Here's an easy project that doesn't involve much construction. 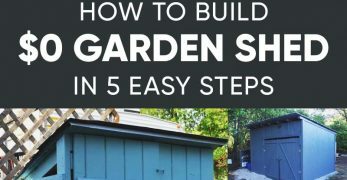 Use an already built bookshelf to make the frame of your house, and all you have to do is add the roof! 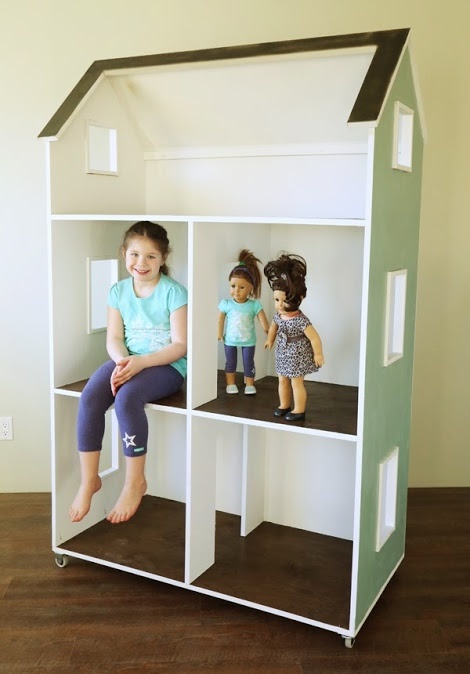 Three stories and functional from all sides, this is any little kids dream dollhouse! 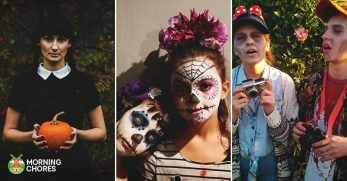 Your kids will have a blast using their imaginations. The perfect Christmas gift. 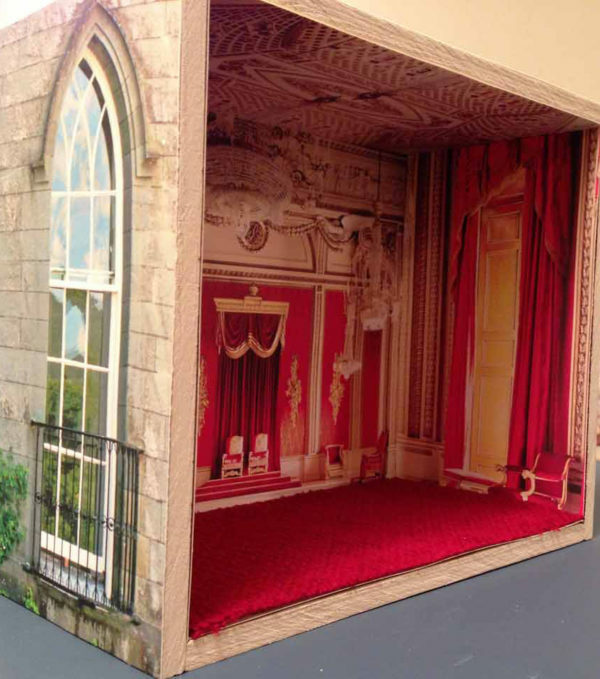 Believe it or not, this dollhouse can be constructed in just one day's time. 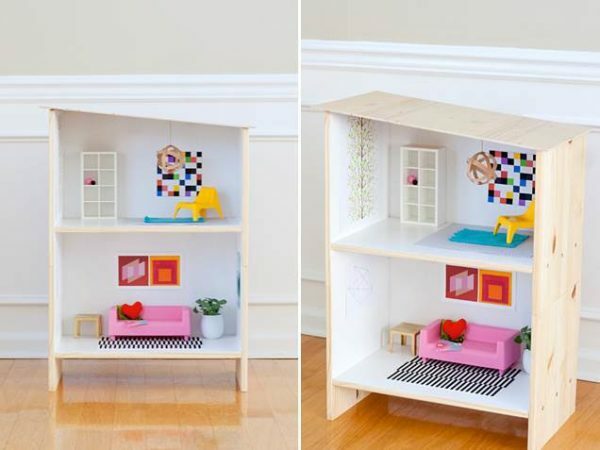 Lots of room for creativity with this simple dollhouse. How clever is this design! 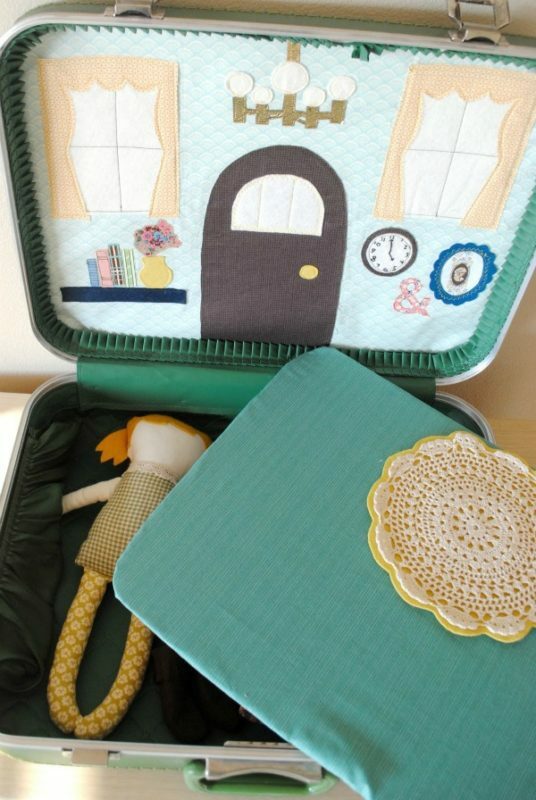 Using a vintage suitcase to make your child's doll and it's house completely portable. Perfect for play dates. Fairies need a home too! 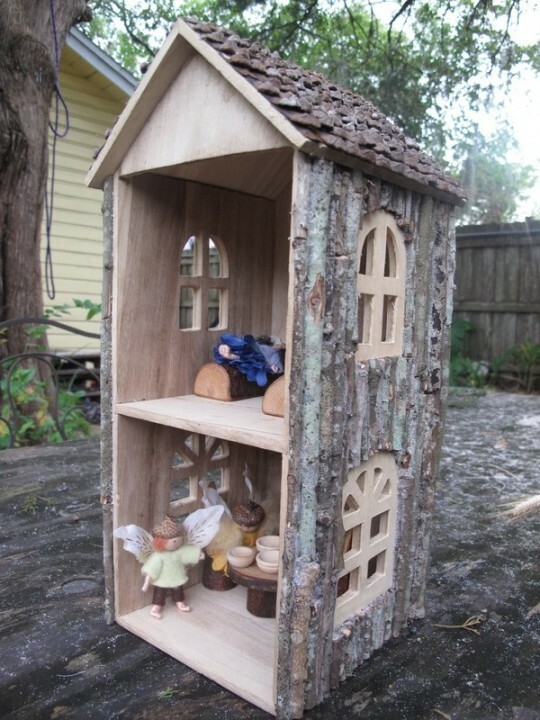 Give your kid's fairy doll an appropriate fairy home! 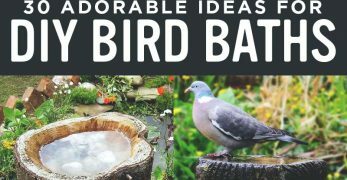 Beautifully made with bark, twigs, and branches. This just might win my favorite dollhouse. 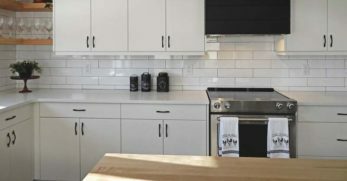 It's so creative how the space has been utilized and the natural look it has. Stunning! 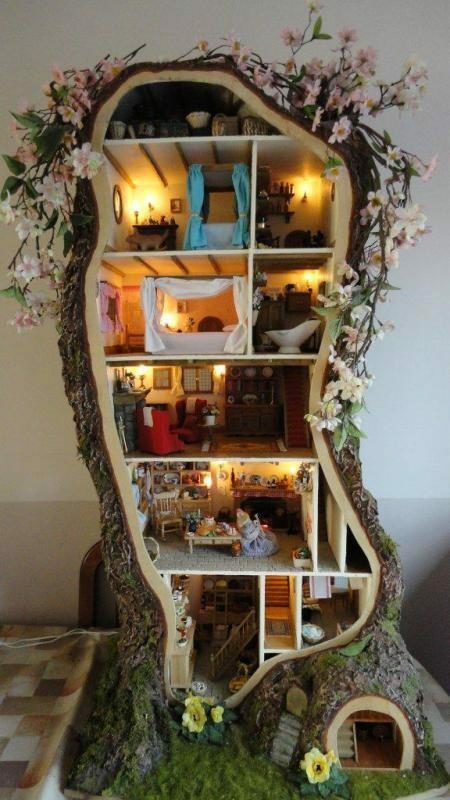 Okay, click here to see the original post, and marvel at how beautiful the inside of this dollhouse is. 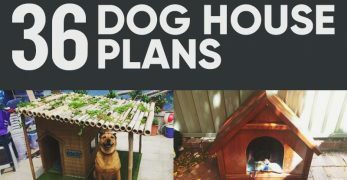 It's better furnished than my real house! Love it! 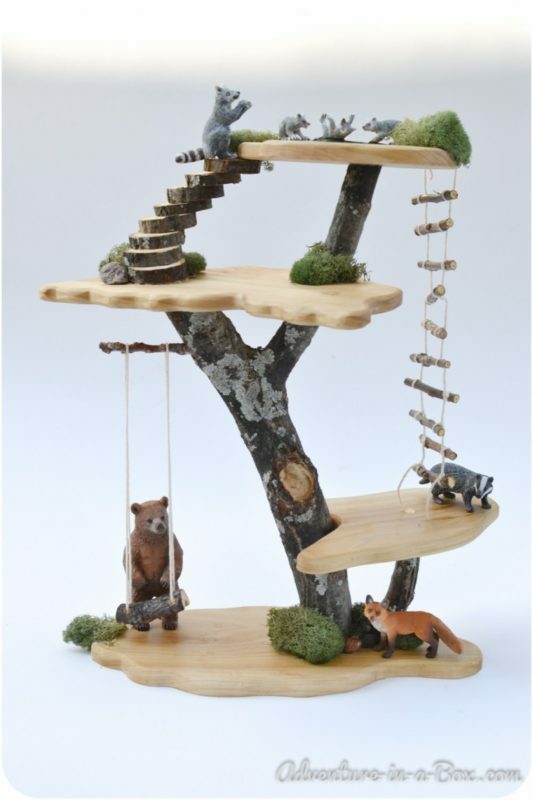 Nature-inspired dollhouse for your kiddo's forest friends! 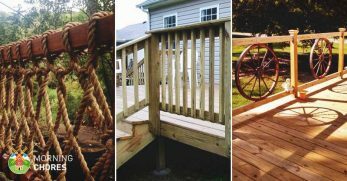 I'm loving the rope and branch ladder! 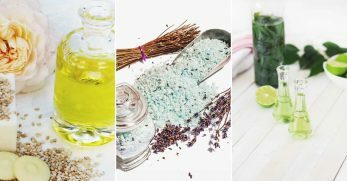 You can have fun collecting the materials with your kid outside. 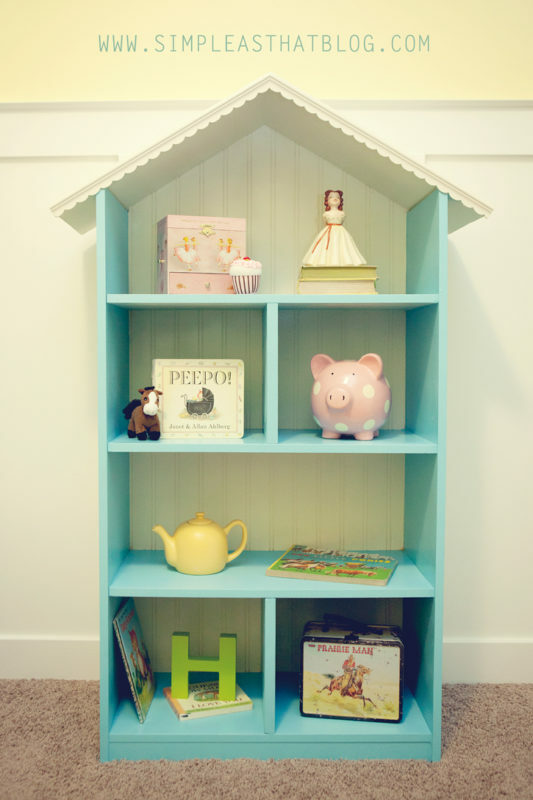 Here's a different example of what a dollhouse bookshelf can look like. I love how they've made it match the bed! 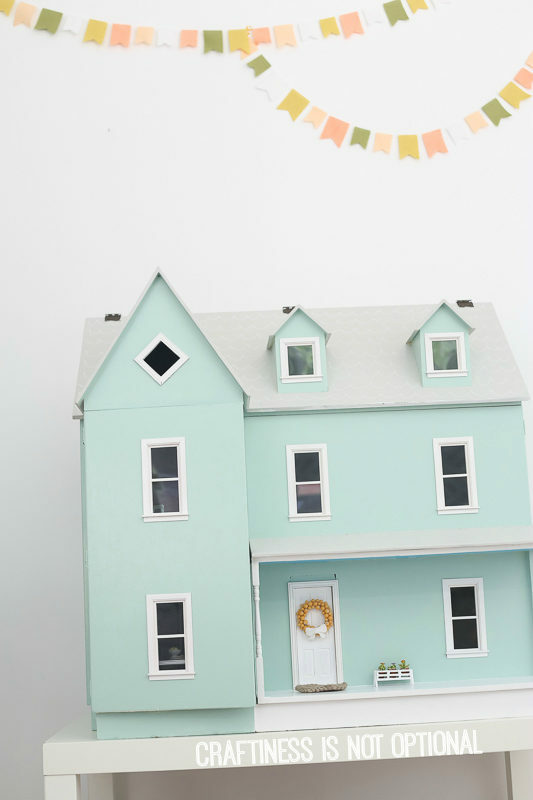 All the rooms in this adorable DIY dollhouse match so wonderfully with each other. 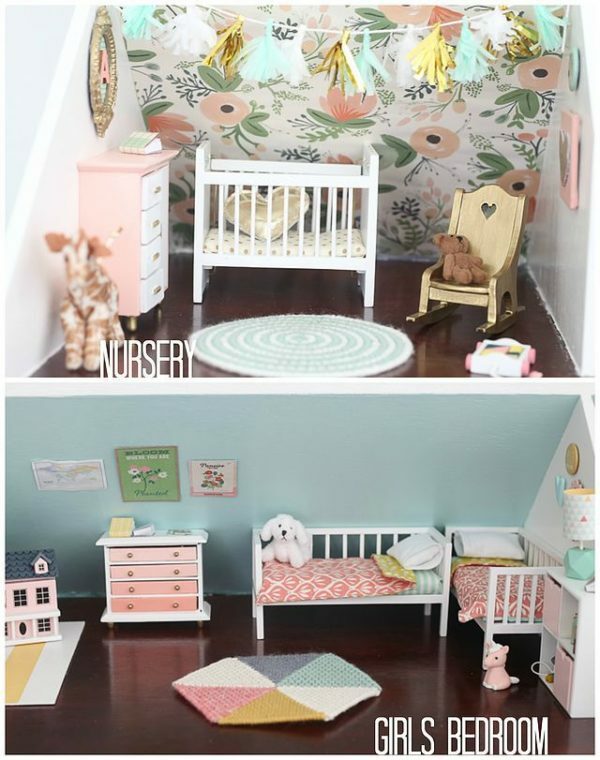 Choosing a color scheme can bring a new level of design to your dollhouse! 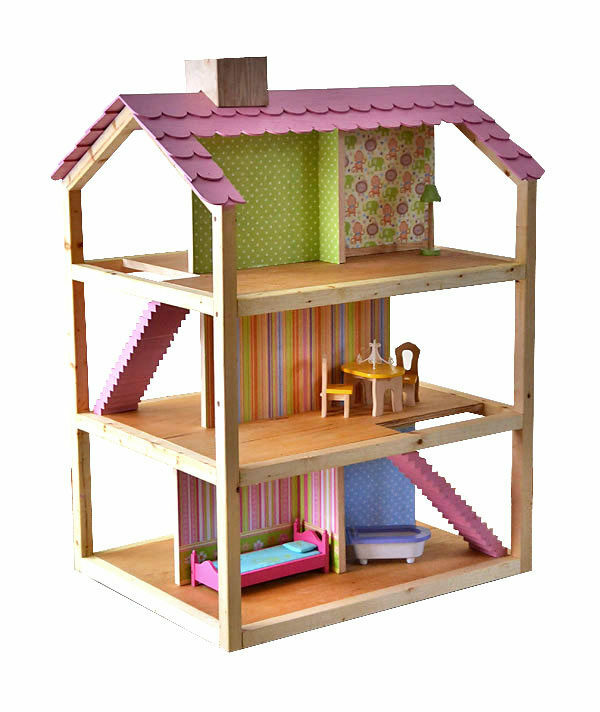 Funky colors and loud patterns, this dollhouse is just screaming “play with me!” Your kid will have a blast using their imagination with this dollhouse! You know, the dolls don't just need a house… They need somewhere to go when they aren't at home! 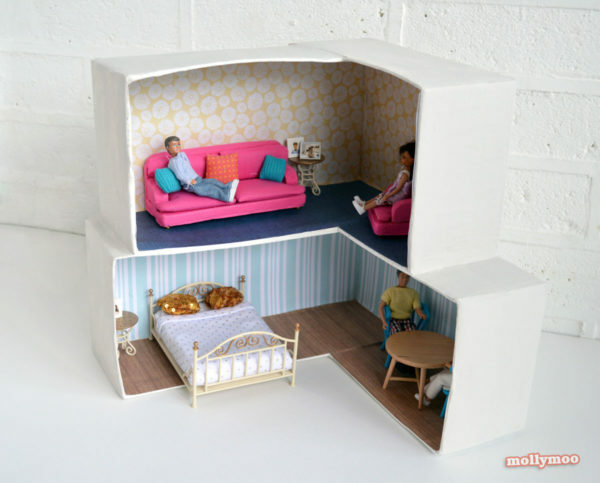 how cool is this easy-to-make theatre box? 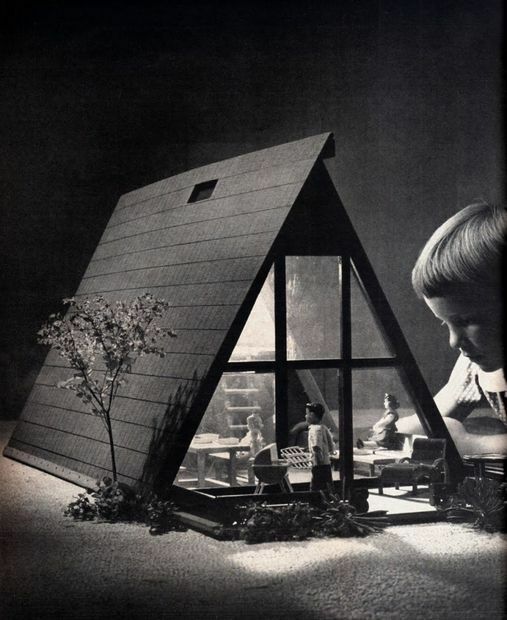 I adore this vintage A-frame dollhouse. 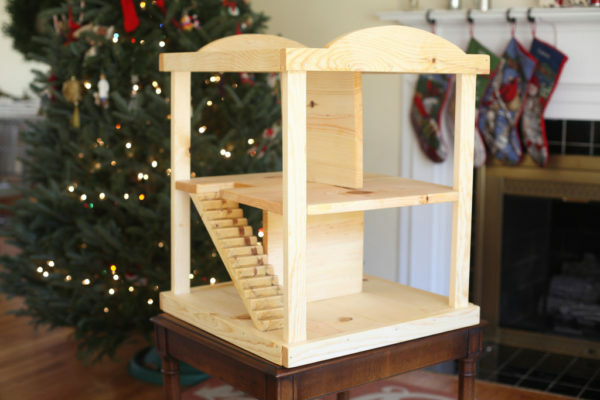 The coolest part is that it's collapsible so it can easily be transported anywhere. 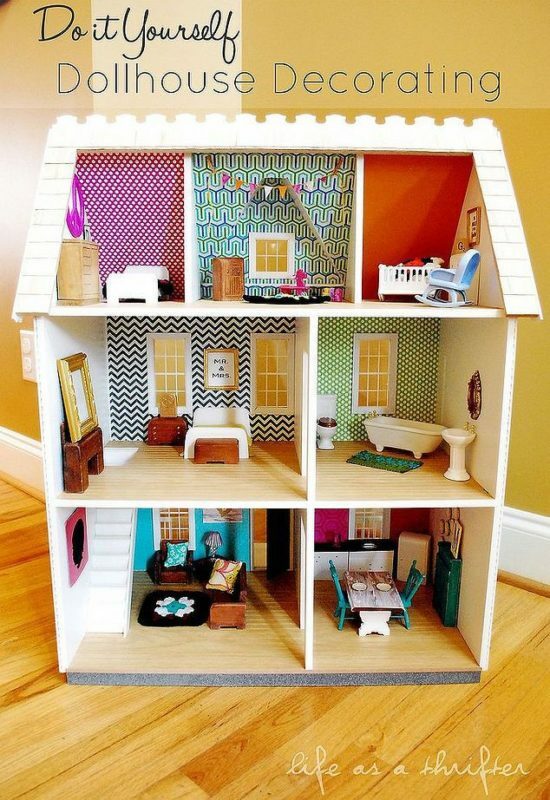 An extremely simple dollhouse that anyone can make! 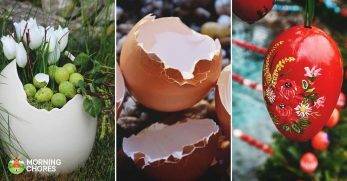 Only five easy steps before you can start decorating. 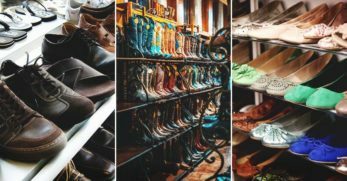 Some old shoe boxes and the fun of paper mache is what you need to complete this project! 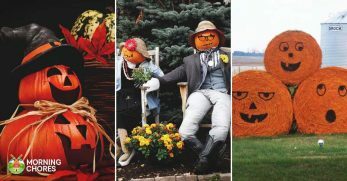 Then all it takes is some smart decorating. Yes, this dollhouse is humongous! It's perfectly appropriate for the American Doll or any other larger dolls though. You might have to construct a stool to stand on also. 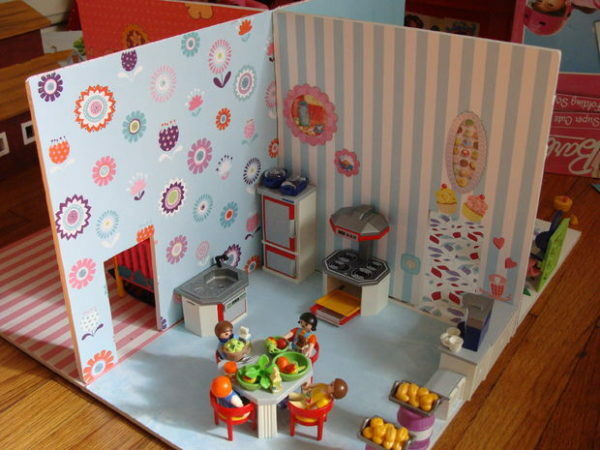 I really like the simple vibe this little dollhouse has. 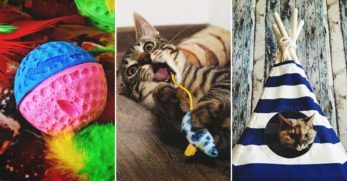 It leaves a lot of room for imagination and playfulness! 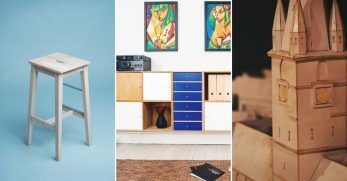 Here's a hack that uses two Ikea nightstands and turns them into this wonderful play place for children's dolls. 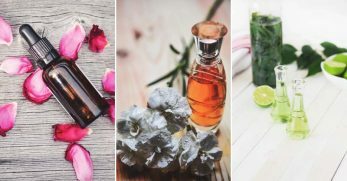 Simple and easy but a gift they won't forget.